Orrell a seven-try, 43-0 defeat of New Brighton. 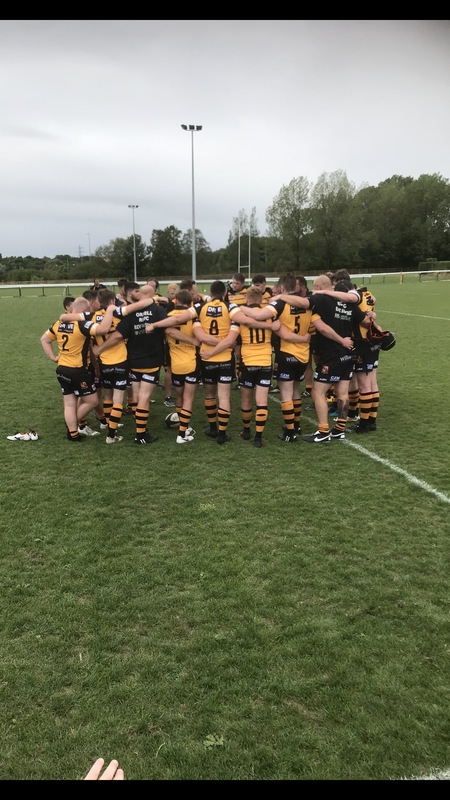 Orrell moved up to third in the Lancs/Cheshire Division Two competition after a seven-try, 43-0 defeat of New Brighton. With rain affecting the handling of both sides, it took Orrell some time to settle but when they put it together, it was joyous to watch.